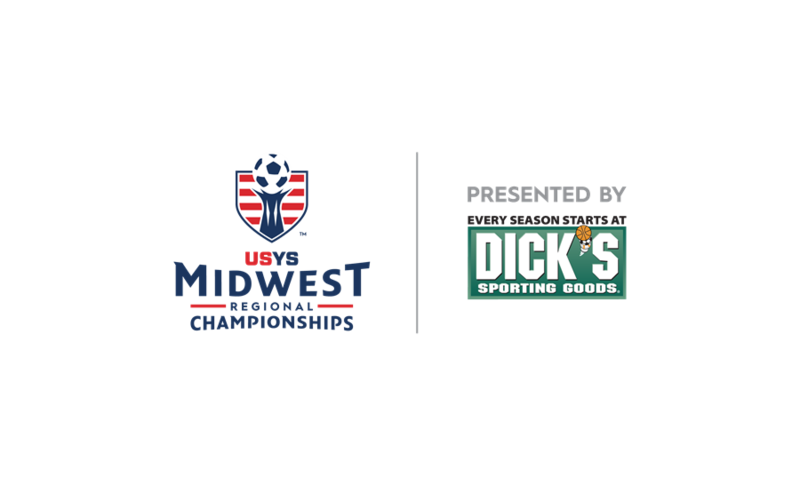 In tightly contested 14U Girls Group A, Philadelphia SC Coppa Swarm 04 (PA-E) earned a spot in the semifinal after winning against Libertyville FC 1974 (IL). The group came down to the final day of preliminaries and Philadelphia stuck with its motto en route to a win and a berth in the semifinal. Libertyville applied the pressure early with shots on goal, but were all saved by the keeper to keep the game tied at zero. The game stayed knotted at zero after a free kick from Philadelphia was saved midway through the first half. A second free kick chance came for Philadelphia late in the first half, but the shot sailed high and the game stayed scoreless. Libertyville’s late first half free kick got saved to keep the game tied. With four minutes left in the first half Lauren Sullivan netted the first goal of the game to give Philadelphia the lead heading in to halftime. Early in the second half Libertyville earned a free kick, but the shot got saved to preserve Philadelphia’s 1-0 lead. In the 46th minute the lead got extended to two with a goal from Maya Naimoli. Libertyville earned another free kick midway through the second half that got saved to keep the deficit at two. As Libertyville continued to battle, Philadelphia earned a penalty kick in stoppage time. Kimberly Speiser took the penalty kick and beat the keeper to secure the win and Philadelphia’s spot in the semifinal. On a team where the motto preaches defense, Olivia Myers has played a pivotal role in a defense that has not allowed any goals through three games on its way to the semifinal. Philadelphia will take the day off tomorrow to rest before playing FC Dallas Blue (TX-N) on Saturday at 7:00 a.m. in a semifinal matchup.